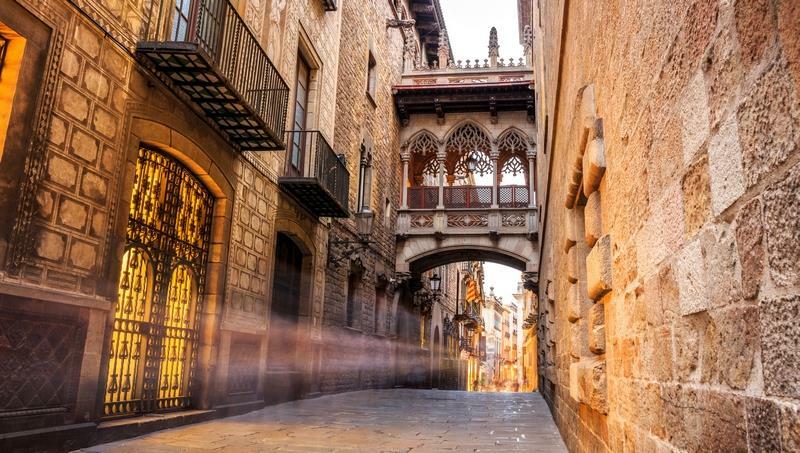 Continue your exploration of this iconic city with an optional half day Barcelona city tour. 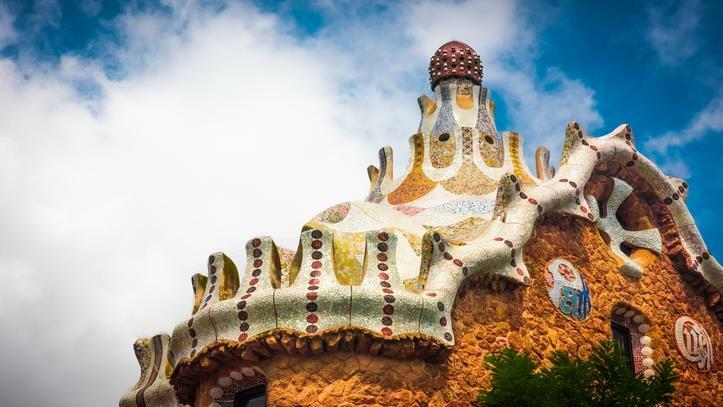 During the tour, you will witness iconic sights such as the Sagrada Familia, Park Güell, the Camp Nou, the Gothic Quarter and the Olympic Ring. 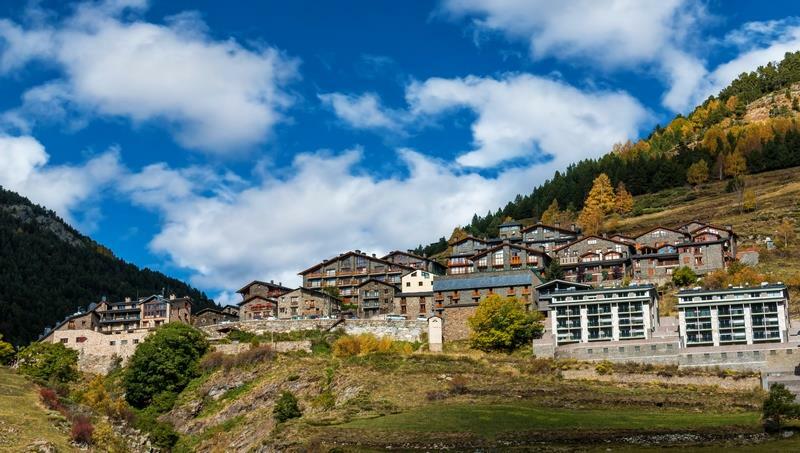 Once you have completed the tour you will be transferred back to the hotel for an overnight stay. 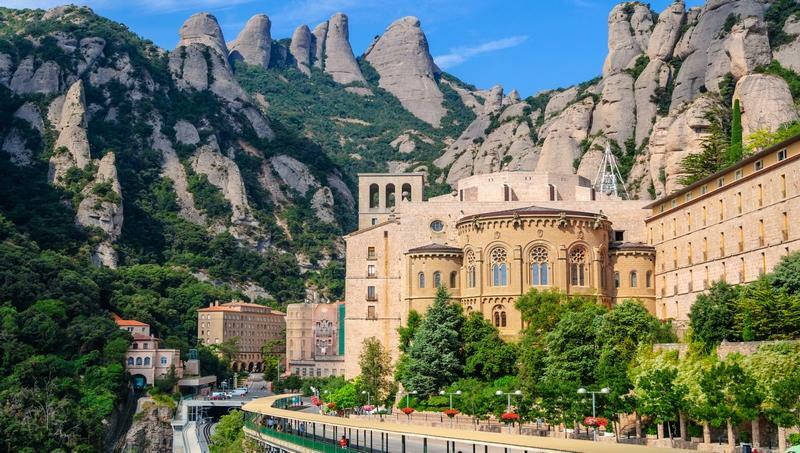 Prepare yourself for a trip of a lifetime with an optional half day tour of Montserrat where you will visit the Church of Black Virgin Mary and see the Benedictine Monk with spectacular mountain views around 1200 meters high. After your exploration of Montserrat Monastery, you will be transferred back to your hotel for an overnight stay. 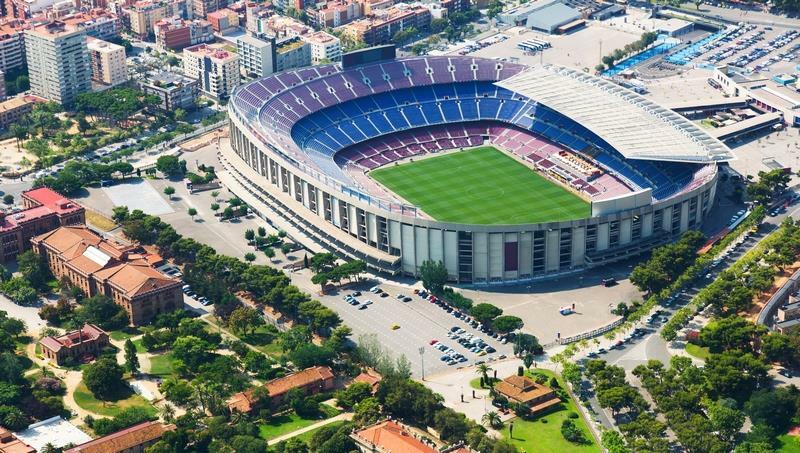 Take the opportunity of having an optional half day visit to Camp Nou famous stadium where you will visit the FC Barcelona museum and learn about the club’s history via audiovisual displays. This is not the end because there will be other things that will surprise you during the tour. Also, you will visit the Montjuic Mountain and ride the cable car. 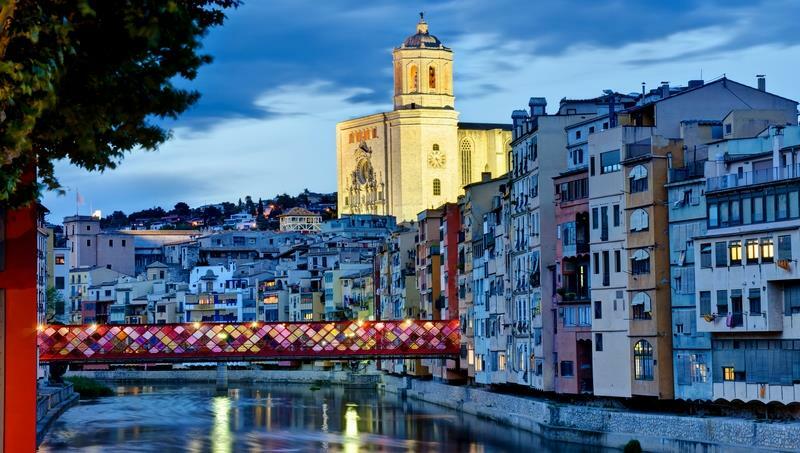 Expand your exploration of the Catalonia region of Spain with an optional full day city tour of Girona. The tour ends with your transfer back to the hotel for a relaxing overnight stay. 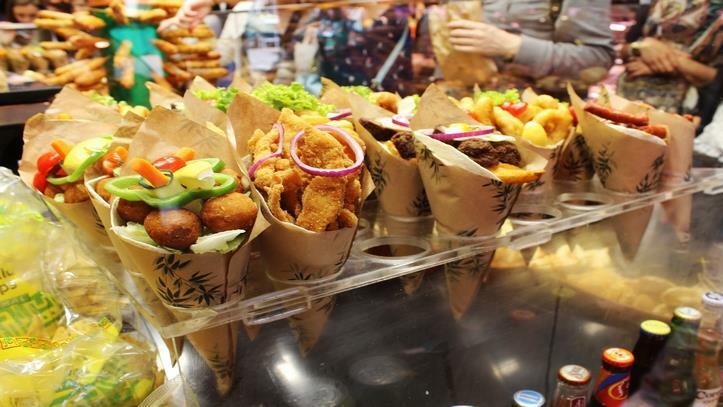 Enjoy an optional full day tour of La Roca Outlet. This tour allows you to complete your shopping desires where you can find everything you need. Once you have finished the tour of La Roca Outlet you will be transferred back to the hotel for your final night’s stay in Barcelona. After a delicious breakfast at the hotel, you will check-out of the hotel. 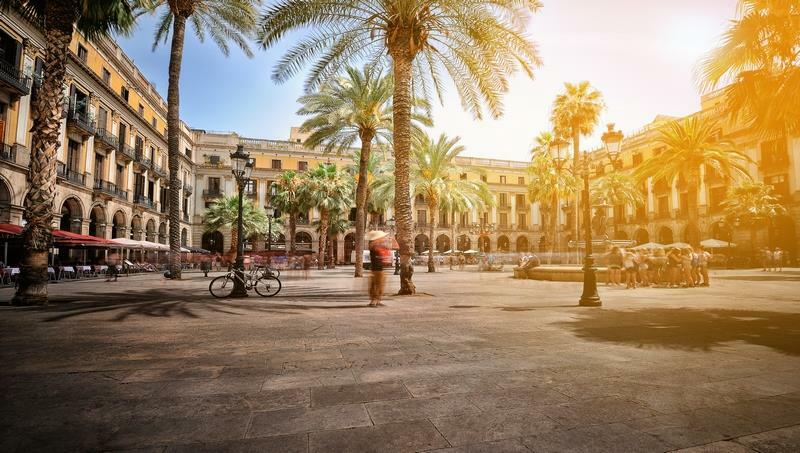 You will then be transferred to the airport for your scheduled departure from Barcelona heading back to Cairo. 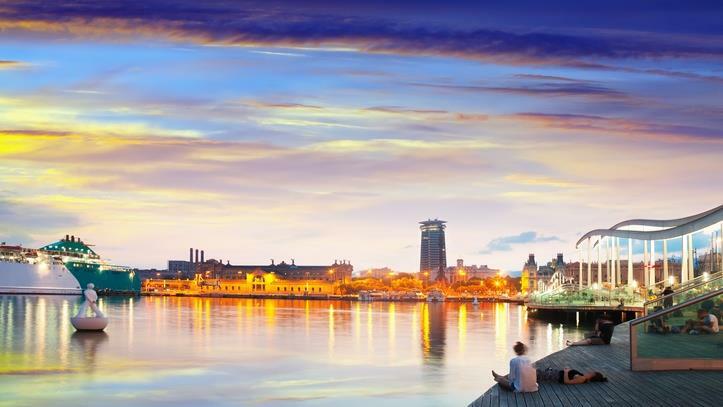 This package is subject to availability and rates may change without prior notice. City taxes to be paid directly to the hotel by the client. 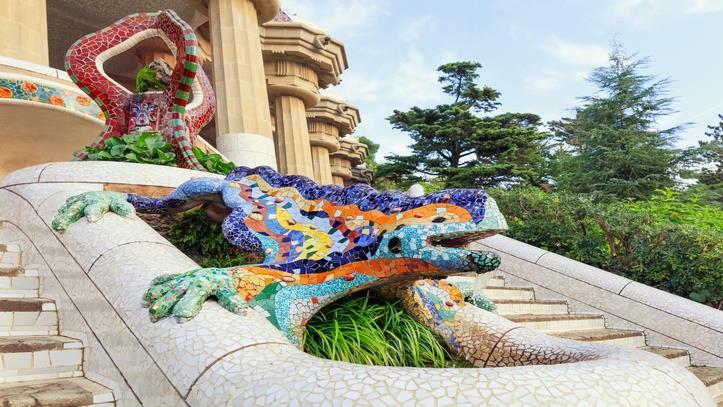 6 - nights accommodation in Barcelona including breakfast & excluding local hotel taxes. 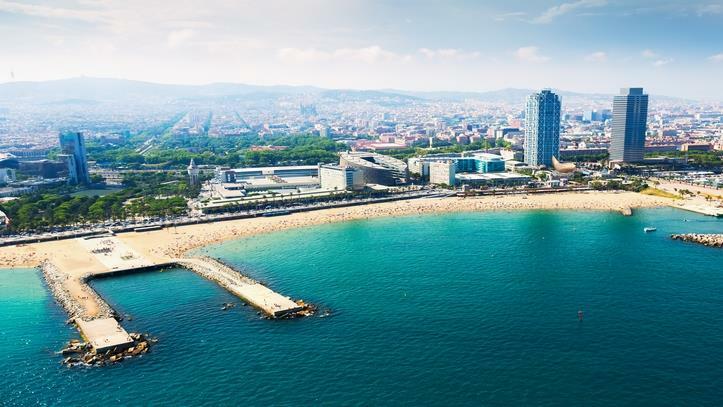 Round trip airport transfers in Barcelona. Tour leader with the group. Original bank statement printout of the past 6 months in English showing a reasonable amount. Original translated movement certificate (if you did not obtain a Schengen VISA after 2009). Ticket, hotel reservation, and travel insurance (until the age of 65 years old) are required.